A Japan-Taiwan Collaboration Video Project - Thunderbolt Fantasy! In Taiwan, these glove puppetry performances are known and enjoyed by young and old alike. 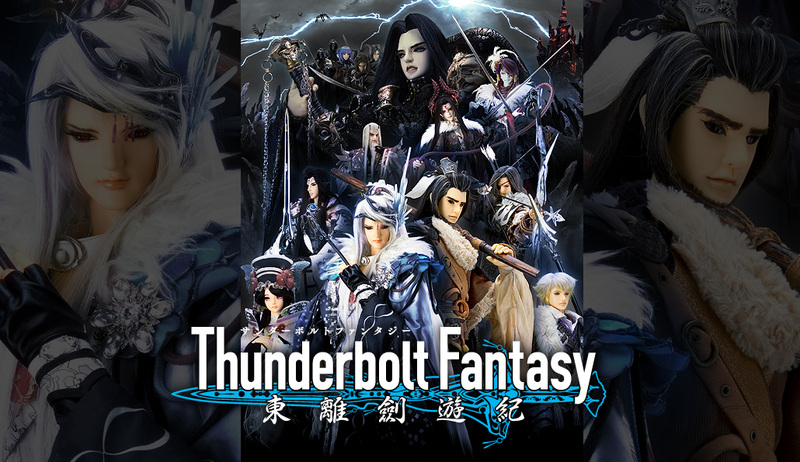 Nitroplus's Gen Urobuchi will be working together one of the most well known puppetry series producers in Taiwan, 'PILI' to create a unique collaboration series - a martial-arts fantasy series with both Japanese and Taiwan culture incorporated in the design and story - Thunderbolt Fantasy! Good Smile Company will take part in the project as an advisor to the sculpting of the puppets! Look forward to the unique series featuring a blend of Taiwan's traditional culture and Japan's unique content!